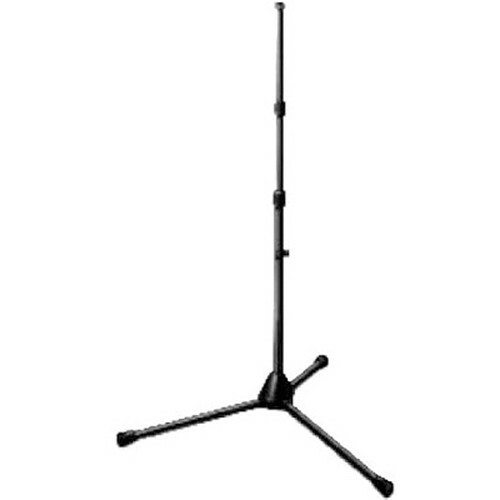 The AKG KM251 Heavy Duty Three Section Tripod (Black) features a three section telescopic pole with noiseless non-scratching clutch-style height-adjustment mechanism. The extra long legs and heavy-duty base enhances stability. Featuring a three section telescopic pole with a noiseless, the extra long legs and heavy-duty base provide enhanced stability. Box Dimensions (LxWxH) 23.4 x 4.3 x 3.3"